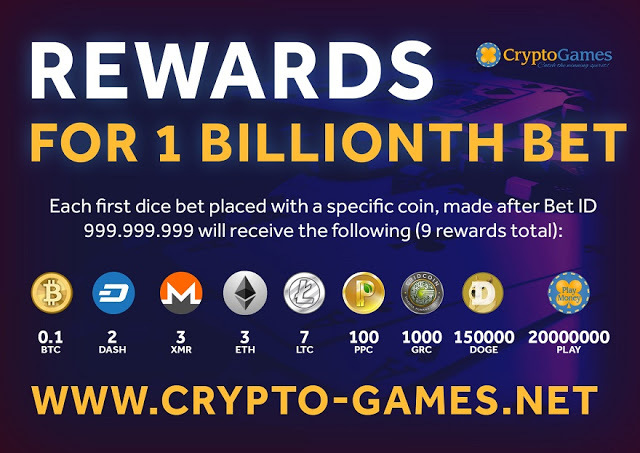 The two-and-a-half year old cryptocurrency casino, Crypto-Games.net, is rapidly approaching 1 billion dice bets. As of writing, the site is currently at 991 million bets with the billionth wager expected to be placed on Monday, 20 February 2017. 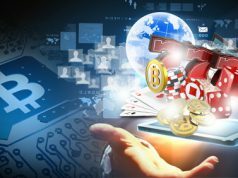 In honor of this feat, the casino in sponsoring an impressive giveaway for those who are able to place the first bet in each of the offered cryptocurrencies as soon as the billionth bet is placed. The approximate rewards are captured below. As stated, there are a total of 9 prizes up for grabs. All you need to do is attempt to place the first bet after Bet ID 999,999,999 in the currency of the prize you are trying to win. 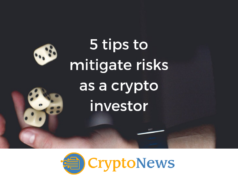 Giveaways like these are happening all the time with events such as bet milestones, jackpots, lotteries, and even Crypto-Games.net’s 3rd birthday coming up in August. 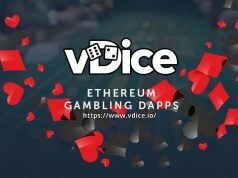 New to the whole cryptocurrency casino scene? Try watching any of the videos here. Not yet convinced? Feel free to visit! As their motto goes, good luck and we hope you catch the winning spirit! I love the giveaways, but could we get some more of those ‘Do … in … game and get … coin!’ type of goveaways? I love those.